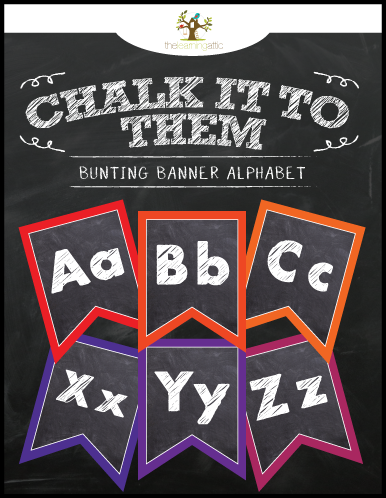 This “Chalkboard” Themed Alphabet Bunting Banner is a fun way to add some rainbow inspired color, while displaying the alphabet at home or in the classroom! 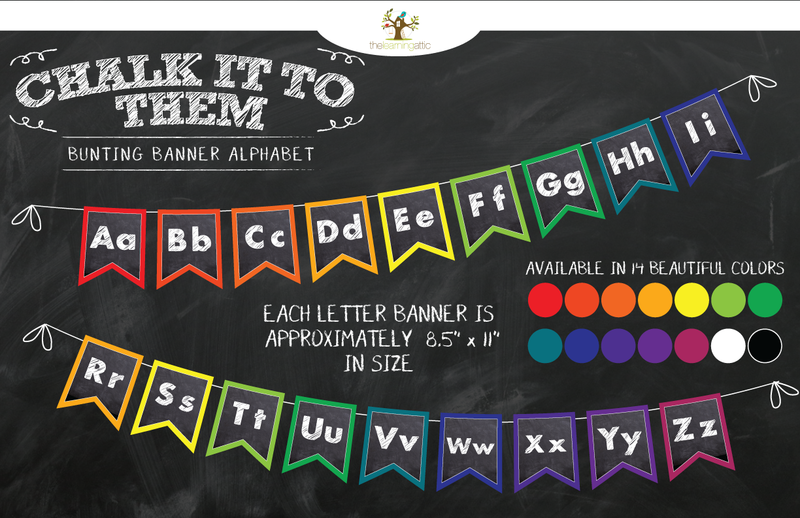 Pennants measures 8.5″ x 11″ and available in 14 rainbow colors! 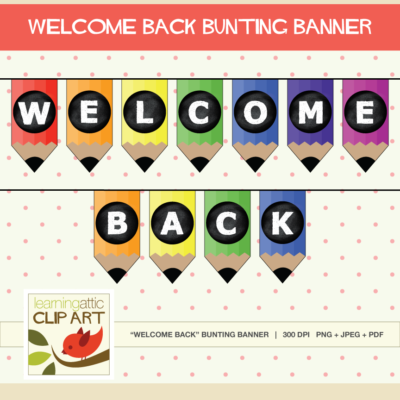 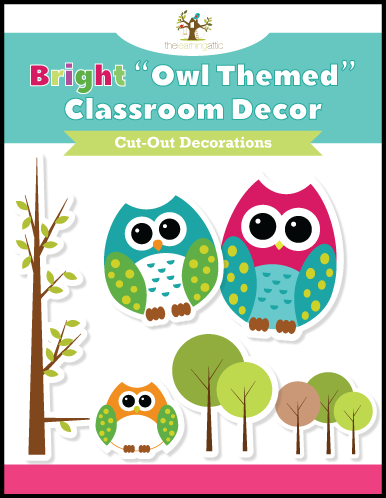 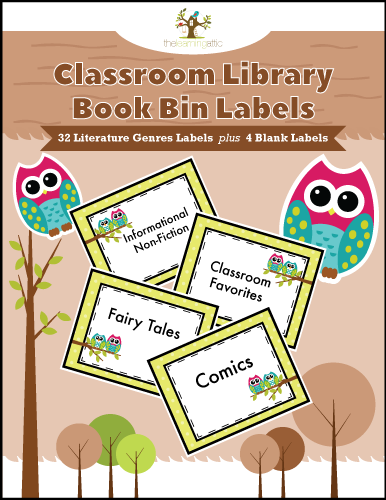 Helpful Hint: This banner can be hung anywhere in the classroom or home using twine and clothes pegs. 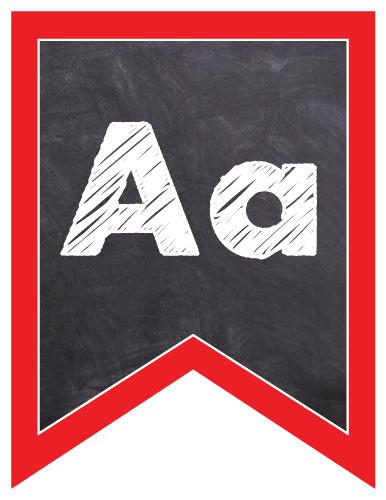 Mount onto cardstock and laminate for durability. 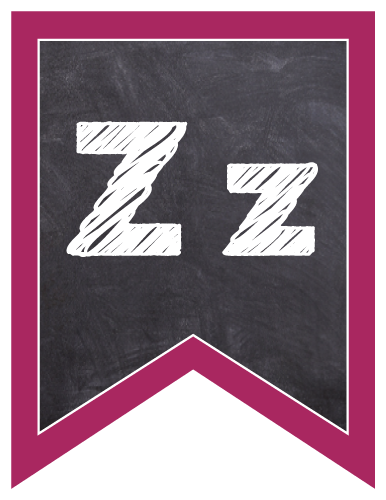 This style of bunting banner can replace the traditional alphabet cards above the front board!